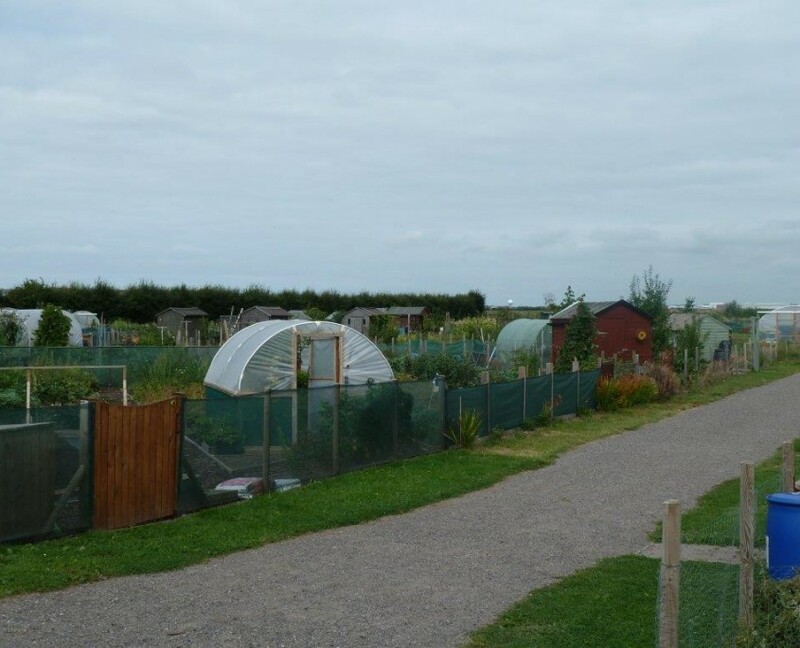 Hesketh Bank Allotment and Leisure Gardeners (HBALG) was set up in June 2010 by the Parish Council. There are now 64 plots and a ‘New Shoots’ permaculture area. 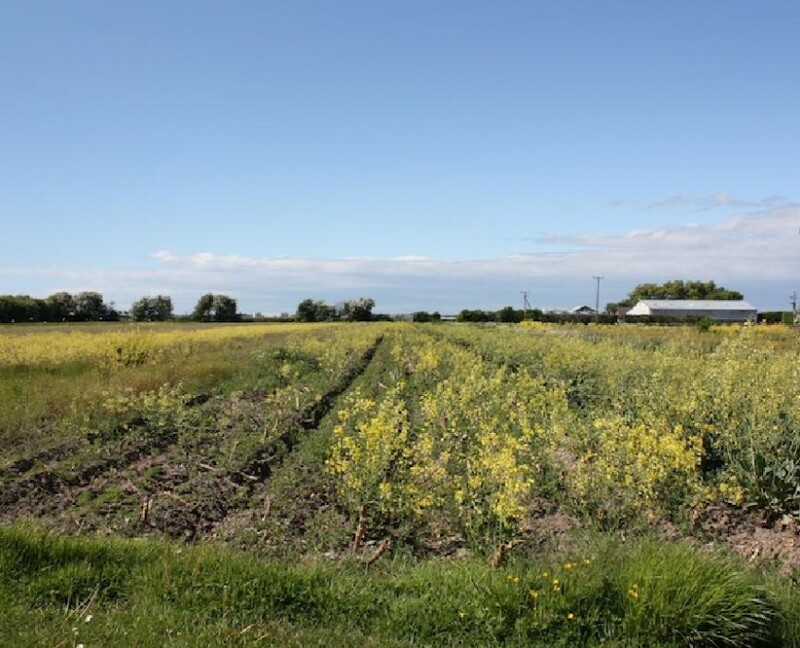 The Poor Marsh site at Hesketh Bank had been used for food growing for a number of years but the huge size of the plots made them an unrealistic proposition for any prospective allotment holder. 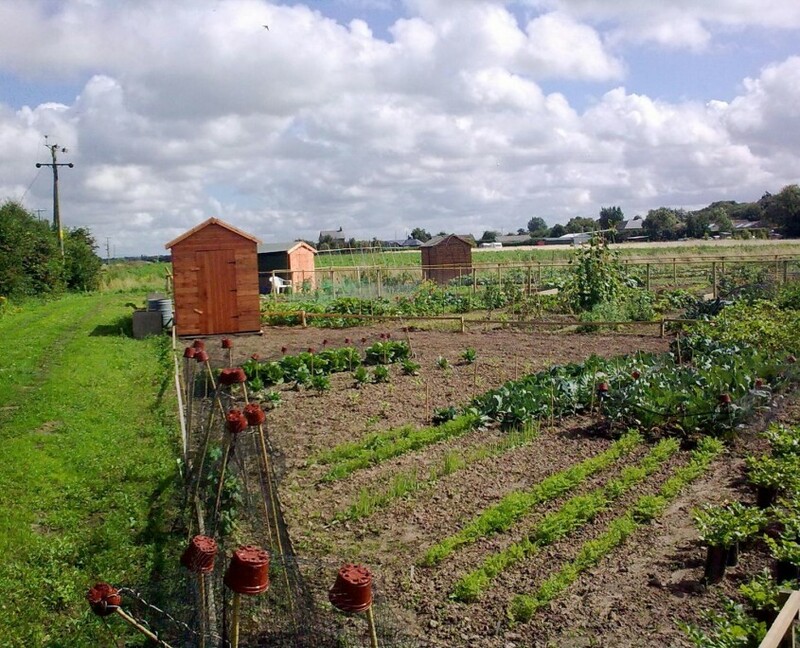 The Parish Council (through its allotments committee) decided to re-provision the site to make it available to the whole community and found there was huge demand within the community of Hesketh with Becconsall Parish. After help from local businesses in ploughing, levelling and marking out the site, the first 17 traditional size plots were up and running in June 2010. They were all allocated and plotholders started growing the day they opened! They even managed to show off their first produce at the Hesketh Bank Village Show in September. Early in 2011, the site was redrained and provision made for a later supply of water and electricity. The remaining 40 plots were all marked out and allocated by April. Plotholders were actively engaged in developing the site as whole. A communal social area known as ‘The Triangle’, was planted with espaliered fruit trees, and provided with benches and bbq. One-third of an acre within the site was set aside for the establishment of ‘New Shoots’ permaculture area. 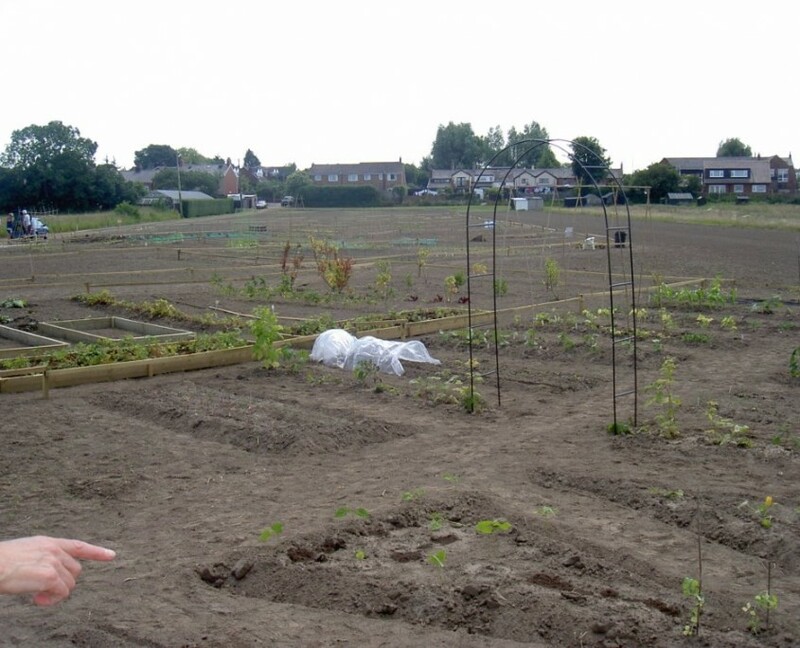 The New Shoots Permaculture and Community Garden that sits within the Hesketh Bank Allotment site was officially opened by William Hunter of Hunterpac on June 4th 2012 (Jubilee Monday). Based originally on a design by Groundwork North West, the garden features a fully accessible path around the central community space with a wildflower meadow and forest garden. 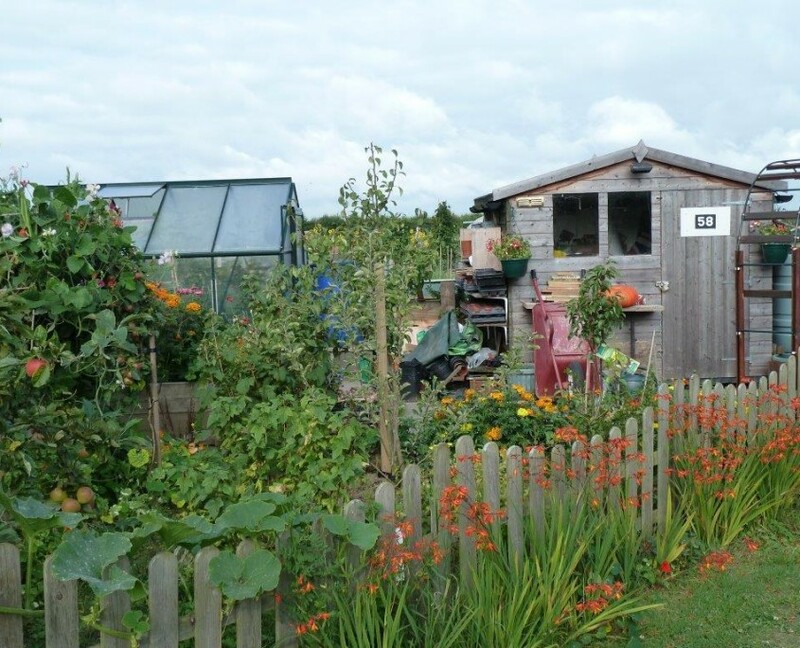 A wildlife pond, apiary, growing beds, polytunnel and an allotment area have all been developed for the whole community to enjoy and learn about permaculture with its emphasis on growing food organically. 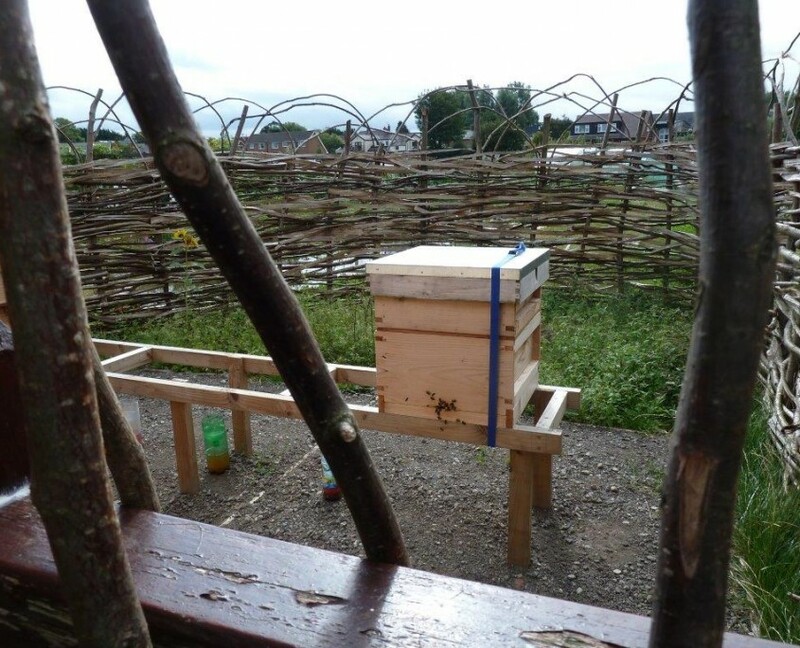 The New Shoots Permaculture Garden was awarded the Lancashire Environmental Fund 2013 Best Practice Award for Open Spaces and Recreation. 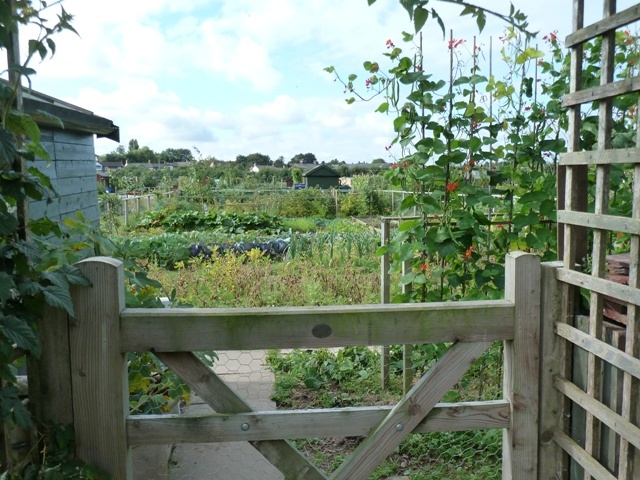 There are currently 64 allotments on the HBALG site. 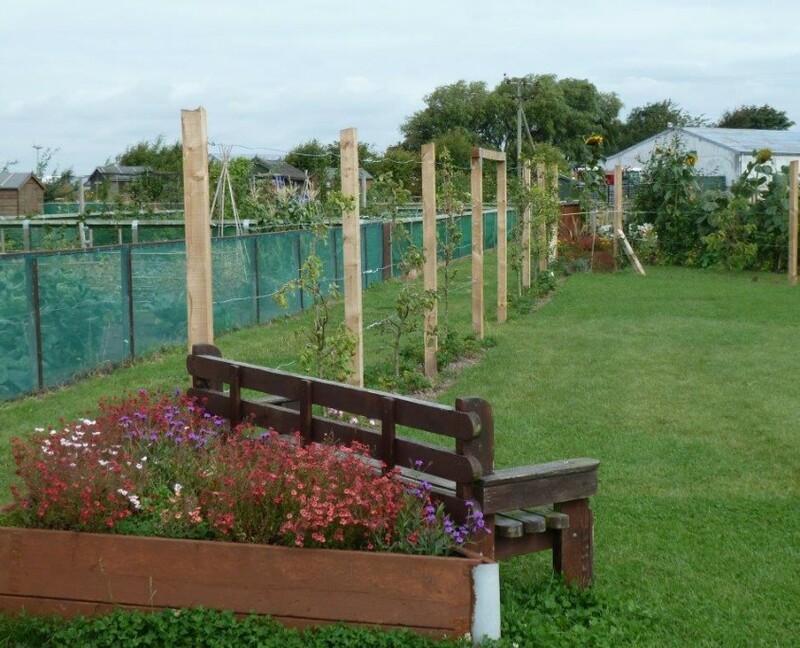 The local scout group has a plot rent free and raised beds have been created for use by disabled people. Future plans include creation of large communal shed for tool storage and selling items.